Exterior of technology incubator Codebase offices in Edinburgh, Scotland, UK. Exterior of technology incubator Codebase offices in Edinburgh, Scotland, UK. 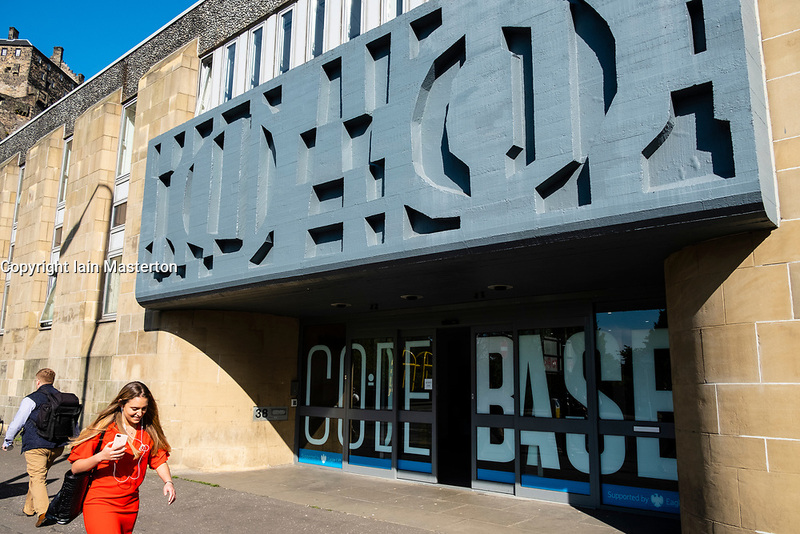 CodeBase is the UK’s largest startup incubator, home to more than 100 of the country’s best technology companies.